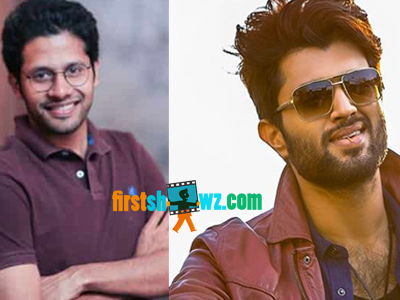 There are rumors making rounds that Venky Atluri will don the director cap for a another romantic entertainer with sensation Vijay Devarakonda as the lead. However the script is yet to be locked and more details are to be announced. For now Vijay Devarakonda is busy shooting for the movie Dear Comrade, and the Arjun Reddy actor signed a two movie deal with Mythri Movie Makers, and they are in plans to hire in Venky Atluri for the new venture. More details about the project will be out soon.